What do you know about the law? 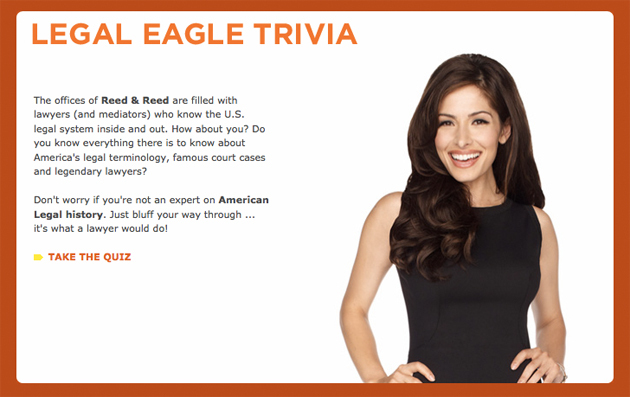 Put your skills to the test with this ‘Legal Eagle Trivia‘ game! Chat LIVE with Sarah Shahi!